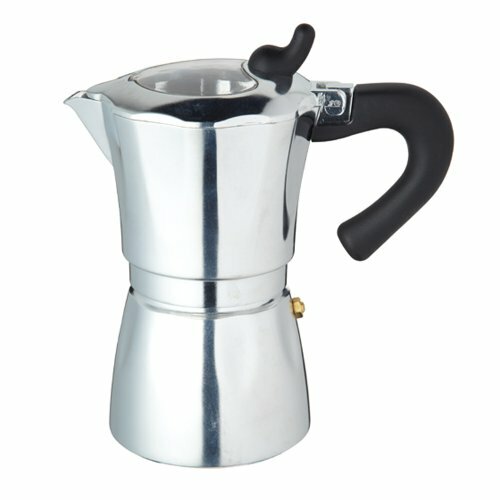 A traditional style stove top espresso maker that is deigned to brew superior tasting coffee. This taste is created through forcing high pressured water through ground coffee poducing a full bodied coffee flavour. This espresso maker is not suitable for use on induction hobs. Capacity of 6 Cups (600ml). Handwash only.